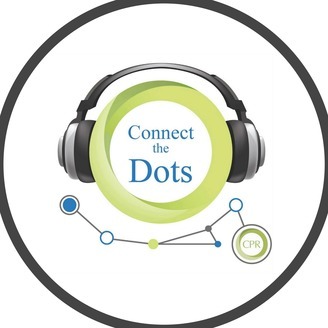 "Connect the Dots" with Rob Verchick launches engaging, accessible discussions with top policy experts, helping listeners "connect the dots" between issues in their communities and new developments in climate change, environmental protection, worker and consumer safety, and social equality. CPR (the Center for Progressive Reform) is a nonprofit policy center helping to build thriving communities, safe workplaces, and a resilient planet. Rob Verchick teaches at Loyola University New Orleans College of Law and Tulane University. He is also president of CPR's board. For more information, visit our website at www.progressivereform.org. Marin County Board of Supervisors Member Kate Sears returns, joined by CPR's Tom McGarity to discuss litigation against greenhouse gas contributors. 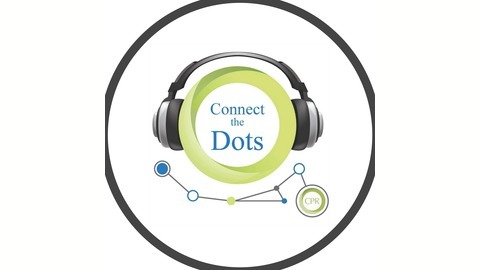 Listen or download for later.